Workers’ compensation insurance is an essential responsibility for employers. This type of coverage is not optional in the state of California; All private-sector employers operating within the state are responsible for providing workers’ comp insurance, even if they have only one employee. If an employee gets hurt or sick because of work, the employer is required to pay for workers' compensation benefits. Workers' comp insurance should provide basic benefits including medical care, temporary and permanent disability benefits, return-to-work benefit and death benefits. While many employers see workers’ comp insurance as a necessary and often expensive business expense, there are ways to minimize the costs. One such way is through improving a company’s Experience Modification Rating, also known as the Ex-Mod. The Ex-Mod is a number used by insurance companies to gauge workers’ compensation past and future risks and decide the premium amount for the next term. The Ex-Mod is calculated using a complicated formula developed by the National Council on Compensation Insurance (NCCI). The formula considers the ratio between expected losses in specific industry and the losses a particular company actually incurred, as well as the frequency of losses and the severity of those losses. 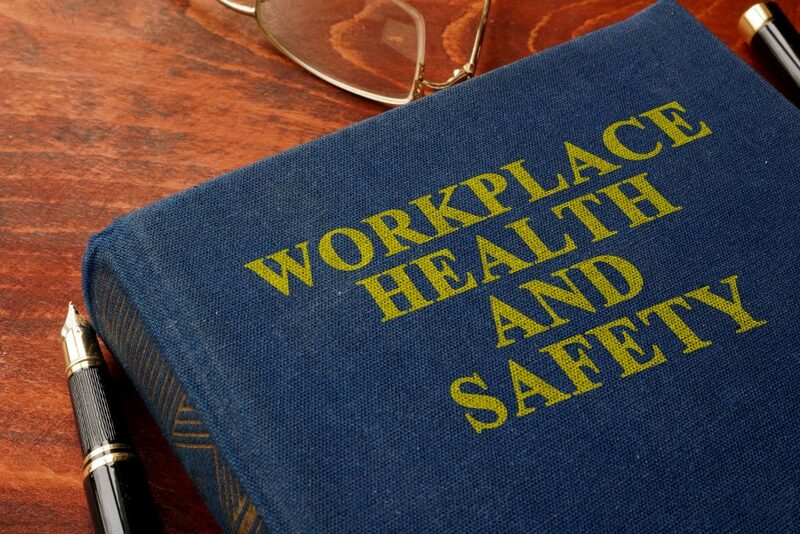 Employers can reduce their loss severity and frequency by implementing a strong focus on workplace safety programs. The California Division of Occupational Safety and Health (Cal/OSHA) offers resources to employers in California regarding workplace safety. Cal/OSHA also enforces and regulates a number of laws to protect and improve the health and safety of working men and women in California. These laws are updated and/or changed quite often, so employers need to revisit their policies frequently to ensure they remain compliant. Many California employers experienced one of the effects of the ever-changing state workplace safety laws towards the end of 2018, when Cal/OSHA published its Proposed Emergency Regulatory Action on Recording and Reporting of Occupational Injuries and Illnesses, as required by Assembly Bill 2334. The bill, which amends state occupational safety and health law regarding injury and illness recordkeeping requirements, was signed into law in September of 2018 and went into effect on January 1, 2019. The emergency regulations, designed to bring certain employers into compliance with electronic filing requirements, were approved November 7th, 2018 and affected employers had to submit the required electronic forms to Cal/OSHA by December 31st, 2018. Not only do California employers have to be on top of changes in state workplace safety laws, but they have to be aware of changes in the federal laws as well. The federal Occupational Safety and Health Administration (Fed-OSHA) recently announced that the maximum penalty an employer can be issued for serious and other than serious citations has increased to $13,260, and the highest amount that can be issued for repeat and willful violations has increased to $132,598. This increase is pursuant to the Federal Penalties Inflation Adjustment Act Improvements Act of 2015, (the “Inflation Law”) which means that Fed-OSHA increases will occur again each January to “catch up” to a lack of increases prior to the implementation of the law. Handling workers compensation and safety programs can be cumbersome and difficult for an employer to handle alone and is best left to professional management. Many PEOs and brokers include safety and workers comp management programs with their standard services. Employers should look for a company with a comprehensive safety program designed to prevent injury as well as an aggressive claims management team to help deter fraudulent claims.